As the Chief Rep at Handelsbanken, Joakim Hedhil has worked for Handelsbanken for more than 11 years. Before joining Handelsbanken BJ Rep. Office, Joakin Hedhil has worked in Handelsbanken Shanghai Branch as representative from Sep 2013 till Nov 2017. 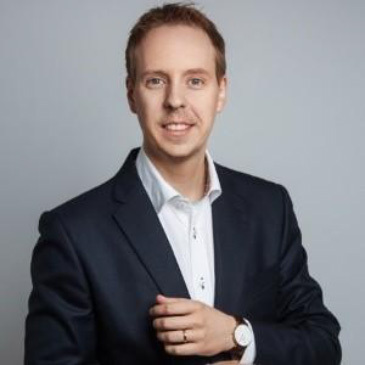 Joakim Hedhil plays a very important role in European Chamber as National Representative for Sweden and National Vice Chair, Banking & Securities Working Group. He is very involved with the Swedish community in China, and he is currently the Chairman of the Beijing Chapter of the Swedish Chamber in China. Joakim Hedhil obtained his master’s degree in science from The Institute of Technology at Linkoping University. He has studied in Mandarin in Tsinghua University from 2005 to 2006.